WebVANDA: The Beach Boys rare early '65 stage photo without Brian Wilson,Glenn Campbell as a substitute. 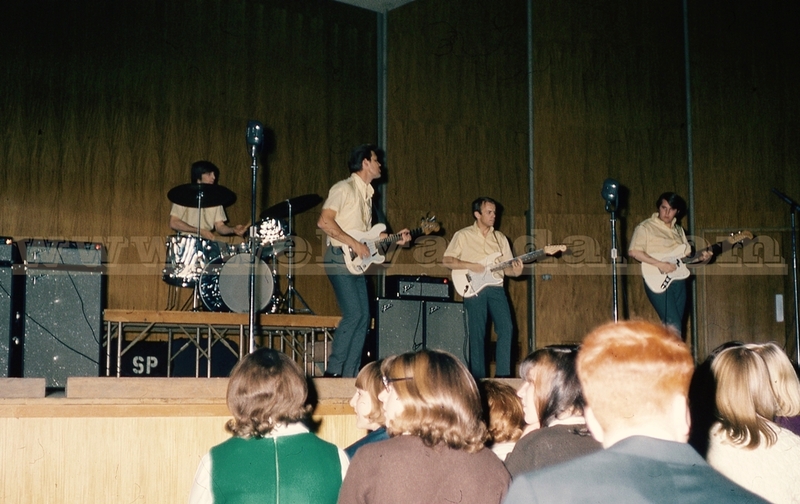 The Beach Boys rare early '65 stage photo without Brian Wilson,Glenn Campbell as a substitute. Leon Russell (on piano) and Glen D. Hardin.